I was inspired to post today by one of the local bloggers I follow, as well as the fact that I haven’t done one since October. The season starts now » My first race of the year goes down this Sunday in La Quinta, Palm Springs. The Desert Tri Sprint and Olympic race (Saturday and Sunday, respectively) is a local favorite; a friend recently dubbed it the “Southern California world championship.” I’m excited to do the race this year with a very different “training equation” than when I did it in 2013, two weeks before Ironman Los Cabos. I did it last minute that year, choosing to prioritize my upcoming Ironman instead. (Meaning a 90-mile ride the day before). This year…well, I’m going to resist the urge to “pull a triathlete” and just say I couldn’t pass up the opportunity to race close to home and alongside so many friends and training partners. Me two years ago at the Desert Tri. 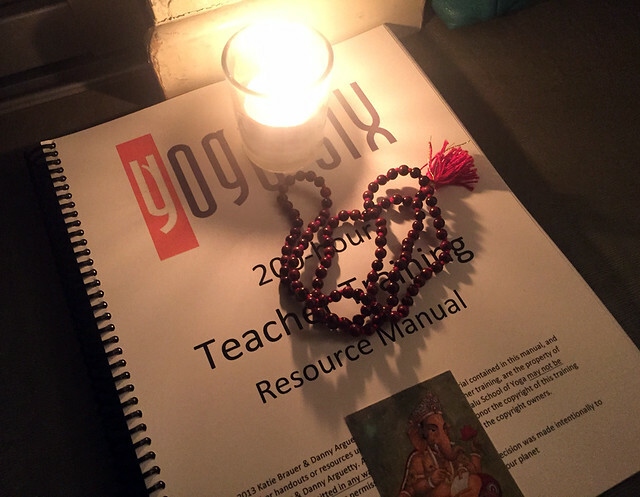 YTT » As I wrote about recently, I’ve enrolled myself in a three-month yoga teacher training course at Yoga Six. The course kicked off last weekend, and I made it through 15 hours of sitting on a block, listening to and learning from our leader Katie Brauer. (Check out her TedX talk to see what I’ll get to chew on through this training.) I got pushed out of my comfort zone (I haven’t done a skit since my camp days! ), and got to have little thought adventures and see things in new ways. Right up my alley! There was a ton to digest, but it feels good to be full again. This was waiting for each of us on the first night. Our manual, a necklace, and a little photo of Ganesh. 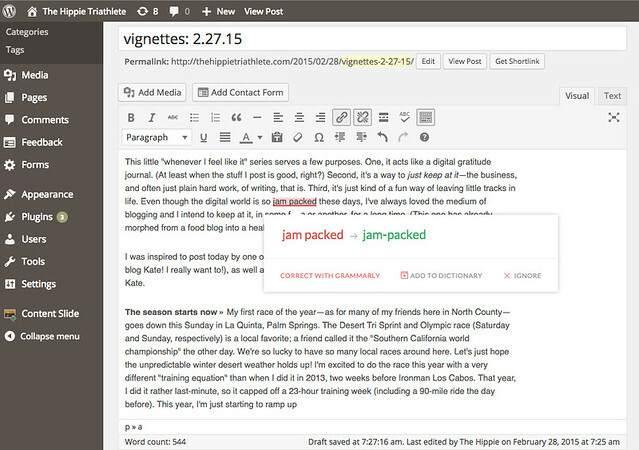 A screenshot from the Activity Report. Thanks for the Grammarly tip! 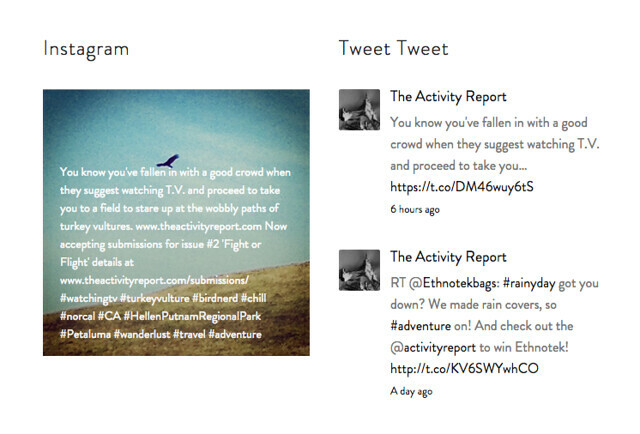 Just installed :) I LOVE the Activity Report, too. I’ve been working on a submission in my head and need to get it down on paper. So glad to hear YTT is going well and that you’re full again! I think that’s what I’ve been missing… craving some serious change and learning over here. YTT is on my bucket list, too (not for teaching purposes, just for personal growth), but it’s hard to fit it in with IM training! The course I’m taking is DEFINITELY counting as personal growth so far! Working on a post dedicated to just that, but having trouble getting the words out.